Reduced for Quick Sale!Over-sized 1 Bedroom Beauty! 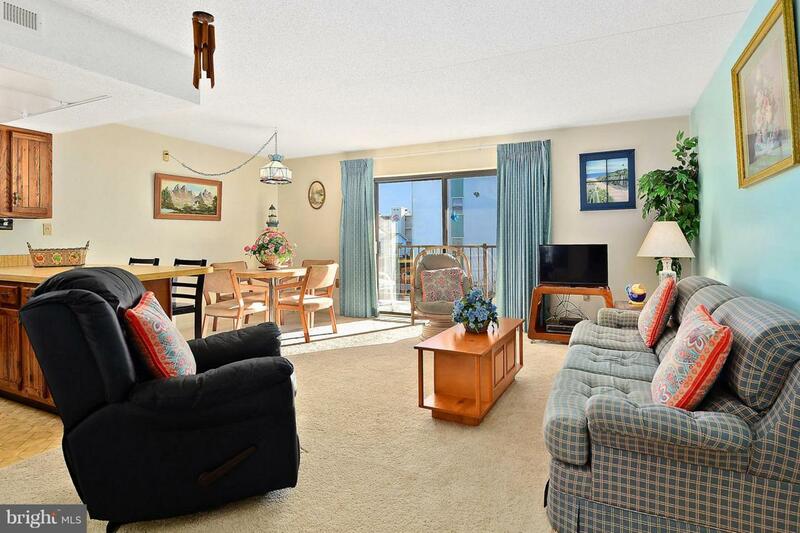 This Ocean Side condo Boasts 2 Full Baths and is located in Desirable North OC . Enjoy bright sunny mornings from the East facing balcony! The Open floor plan allows plenty of room for entertaining. The Well maintained masonry bldg has an elevator, bike racks, storage, & outside shower; and all so close to the Beach! Great Rental Income! Don't Miss Out on This one!